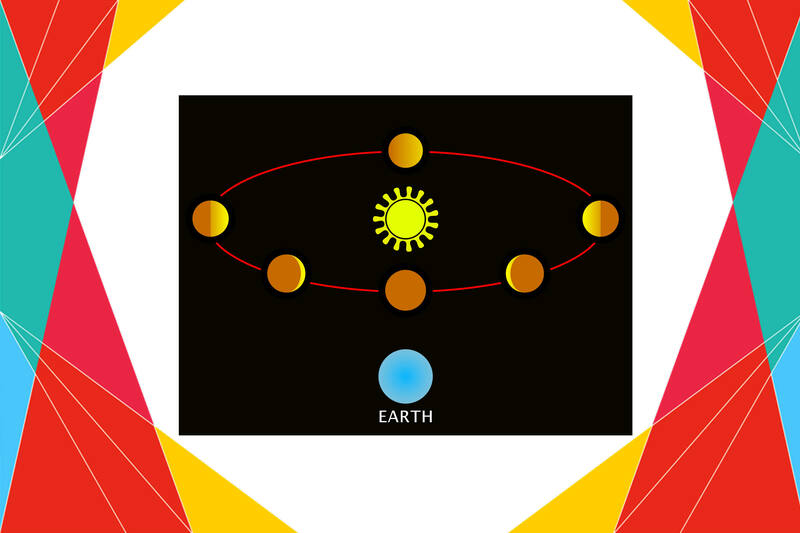 All planets revolve around the sun. 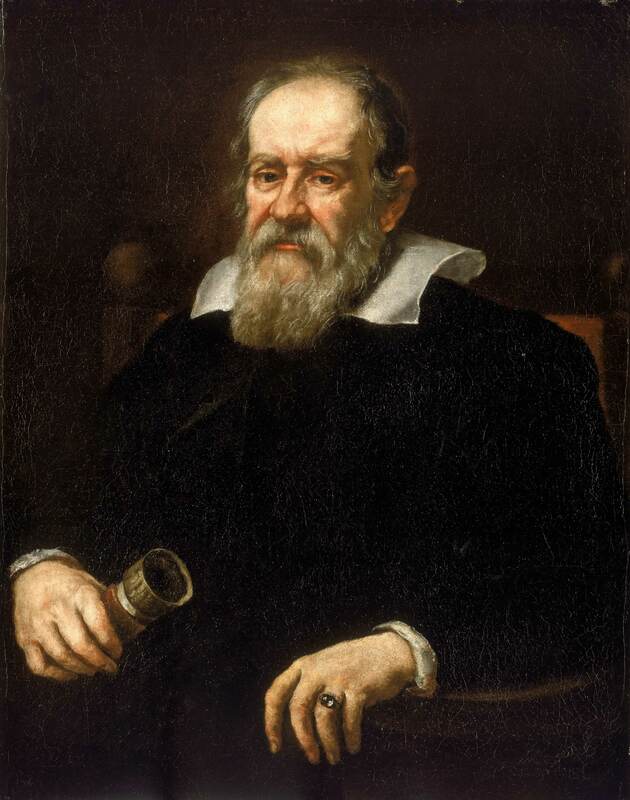 This theory is ages old but do you know when first time Italian Astronomer Galileo Galilei proposed this theory, he was punished for the same today in 1663. 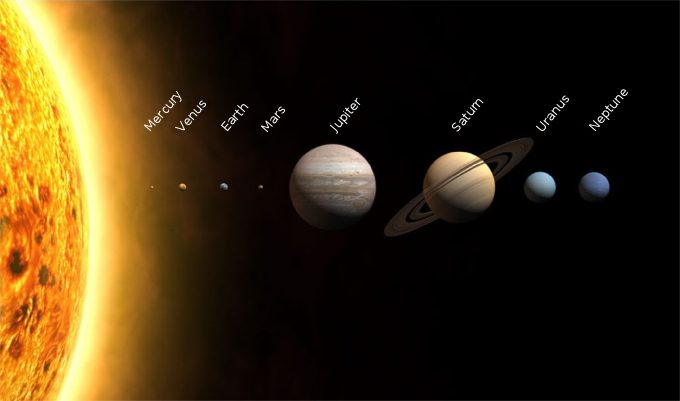 Galileo used his newly invented telescope to discover four of the moons circling Jupiter, to study Saturn, to observe the phases of Venus, and to study sunspots on the Sun. Galileo’s observations strengthened his belief in Copernicus’ theory that Earth and all other planets revolve around the Sun. He was sentenced to formal imprisonment which was later commuted to house arrest. He remained there for the rest of his life. His offending Dialogue was banned. and in an action not announced at the trial, publication of any of his works was forbidden, including any he might write in the future. Later on, the same theory was proved correct and we live with the same belief even today. सौर मंडल में पृथ्वी और सभी ग्रह सूर्य की परिक्रमा करते हैं. अपनी इसी theory के लिए 1633 में आज Italian astronomer गैलिलियो गैलिली को Roman Catholic Church की न्यायिक व्यवस्था ने सज़ा सुनाई थी. जिसके बाद उन्हें अपने ही घर में जीवन भर के लिए नज़रबंद कर दिया गया था. गैलिलियो की ये Theory काफी समय तक विवादों में रहीं. उस दौर में ज़्यादातर दार्शनिक और खगोलशास्त्री geocentrism की Theory को मानते थे, जिसमें ये कहा जाता था कि ब्रहमांड के केन्द्र में सूर्य नहीं पृथ्वी है. 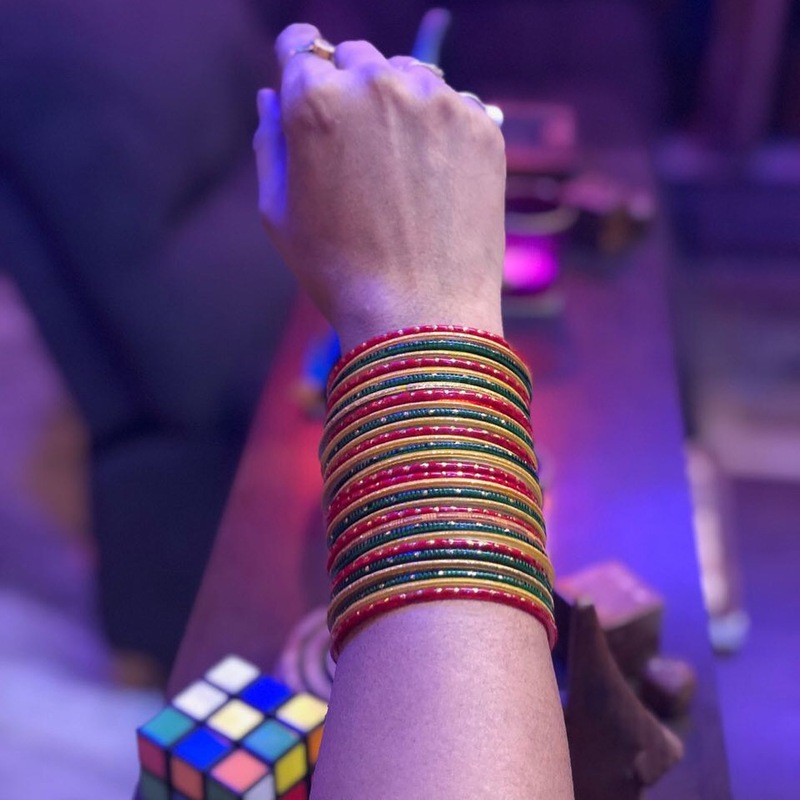 और सूर्य के साथ साथ बाकी ग्रह पृथ्वी की परिक्रमा करते हैं. जबकि ऐसा है नहीं. यानी Galileo को सच बोलने की सज़ा भुगतनी पड़ी.